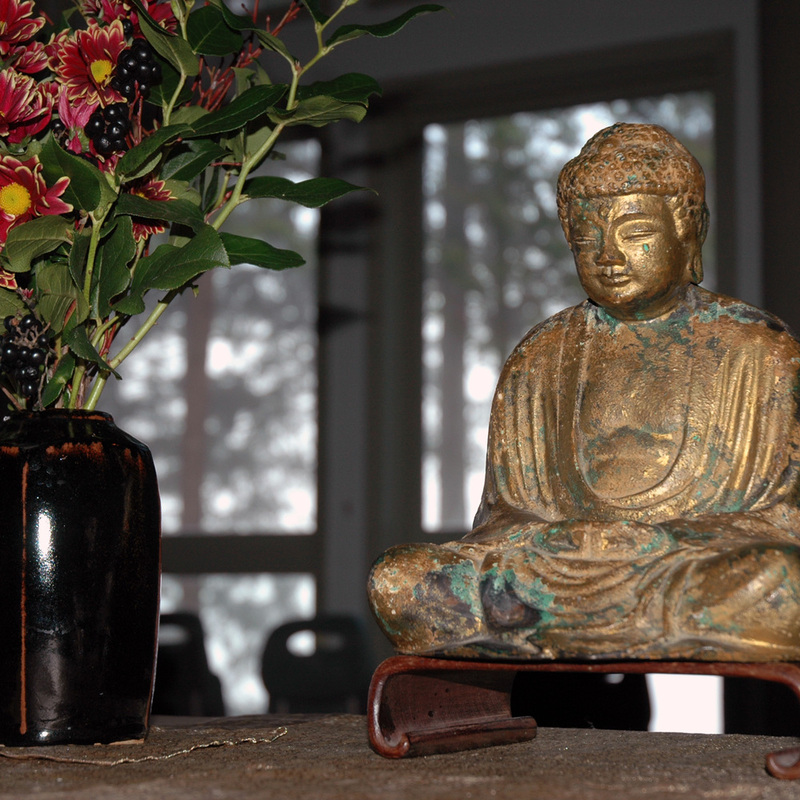 Mountain Rain Zen Community has hosted many retreats over the years, with dharma talks given by our Founding Teacher, Guiding Teachers and practice leaders. A selection is offered here from the last few years, with the most recent on this page, in reverse chronological order. You can also browse the teachings archive by category, program name, teacher, and date. Your donations support us to offer these teachings online. Thank you! To listen through the web, click the arrow in the player (above). To download the audio file, find the link labelled "Source," below. On a PC, right-click the link and select "Save Target As." On a Mac, control-click the link and select "Save Link As."